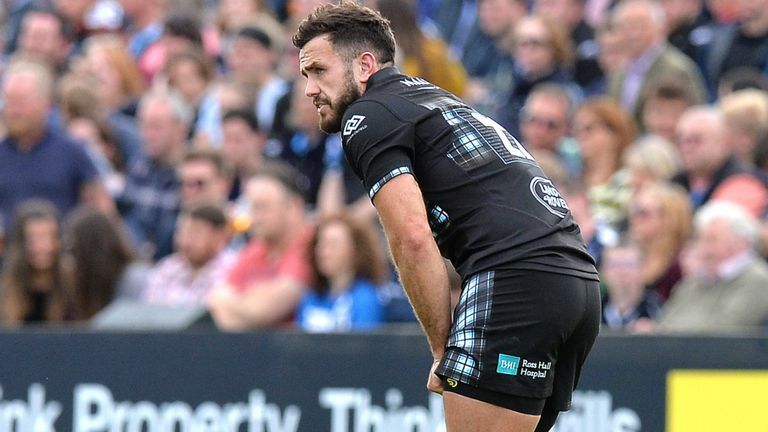 Newcastle Falcons have bolstered their midfield ranks for the back half of the current season by signing Scotland and Glasgow Warriors centre Alex Dunbar. The 28-year-old has been training with Scotland ahead of this weekend’s Six Nations opener, but has linked up with Newcastle today following his release from the national squad. 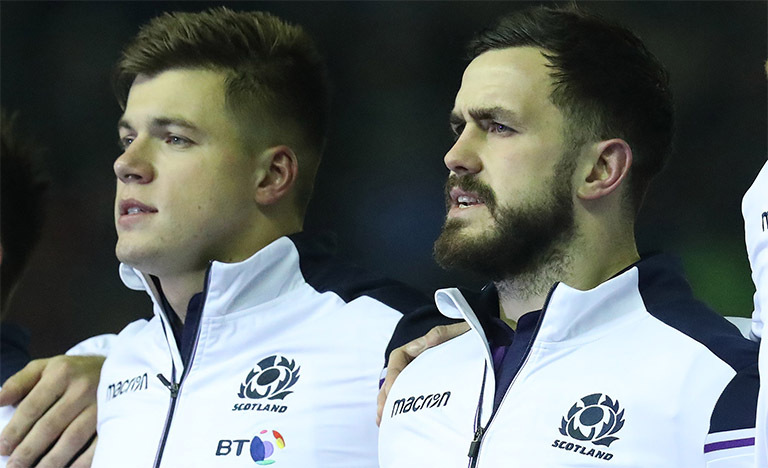 Capped 31 times by his country and with seven test tries to his name, the 6 foot 3 star played in Scotland’s November tests against Wales, Fiji and Argentina. Dunbar has made 92 Pro 14 appearances in his nine and a half seasons with Glasgow and a further 27 in the Champions Cup, director of rugby Dean Richards welcoming his arrival on Tyneside. “Alex is a very experienced operator at the top level who will help give us the strength and quality we need during the back half of the Gallagher Premiership season. “Coming down to Newcastle for the rest of the season gives me a great opportunity to play some rugby, and I’m excited by the prospects here. “I’ve trained with the squad today, everyone has been really welcoming and I’m just keen to get stuck in. “I’ve watched a number of Newcastle’s games and they play an exciting brand of rugby, I know quite a few of the boys from the Scotland squad and this is a great chance for me to hopefully get some game time.